Sato Ikuo met his wife, Kawamura Kaede at the hospital where he is interning at, when her grandfather, Kawamura Ryutaro, was hospitalised for his heart problems. He fell in love with her and decided to marry her even though their social statuses are worlds apart. 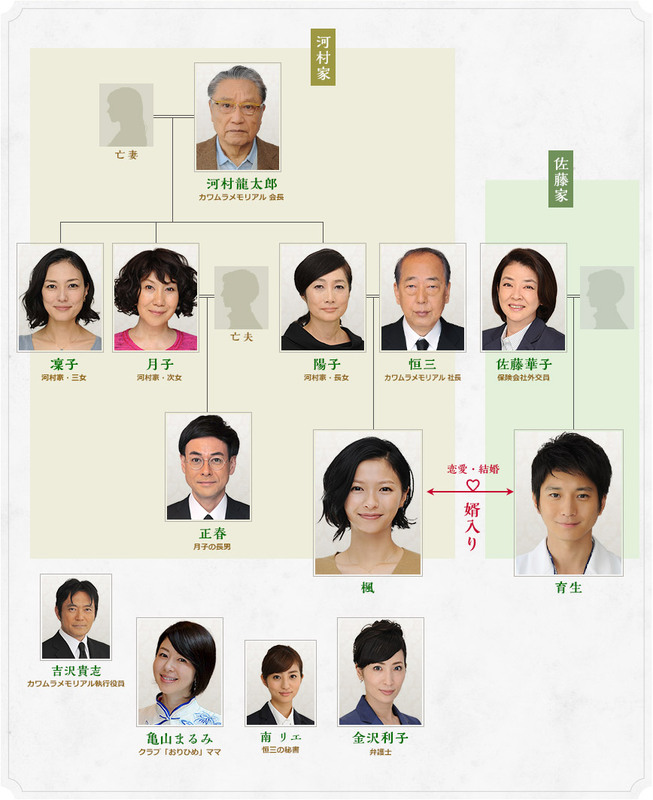 The Kawamuras are a distinguished family running the prestigious Kawamura Memorial, a funeral home, and Kaede is their sole heir. Whereas Ikuo comes from a broken home and was brought up by his single mother. 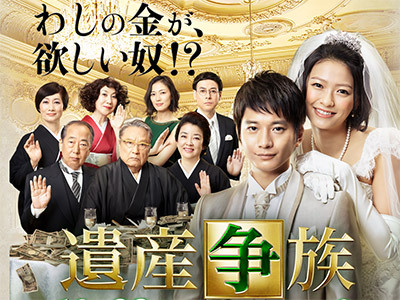 Due to that, Ikuo actually marries into the Kawamura family and tries to lead a happy life with his newly wedded wife. He takes in stride all the snide comments and innuendos from his in-laws, as he is not bothered about inheritance and what-not. In fact, Ikuo does not even get involved in the politics at the hospital, as his dream is to go to remote places that lack medical practitioners so as to be able to help as many people as possible.